With the growing demand for integrated, blended and aligned approaches to support organisational change, partnerships are being generally recognised as a most effective way to develop integrated solutions. 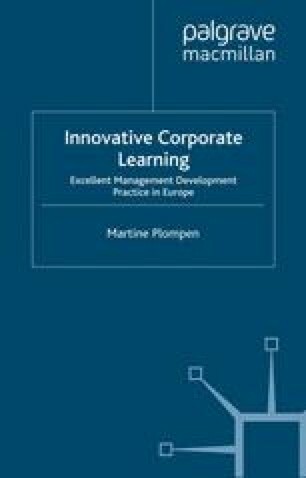 Management schools, corporate universities and other players increasingly work as partners to meet demands for lifelong learning. Everywhere, the alliance phenomenon continues to grow as more and more organisations in our global, fast-paced economy rely on partners to achieve their goals. A major growth in educational alliances was seen in 2000. Apart from school–company alliances, more and more business schools go into partnership to offer optimum solutions to companies. For instance, London Business School and Columbia University, INSEAD and Wharton Business School, the Sumaq alliance of Instituto de Empresa and eight partners in Portugal and Latin America, or the global alliance for executive education between IMD and MIT – to name just a few.